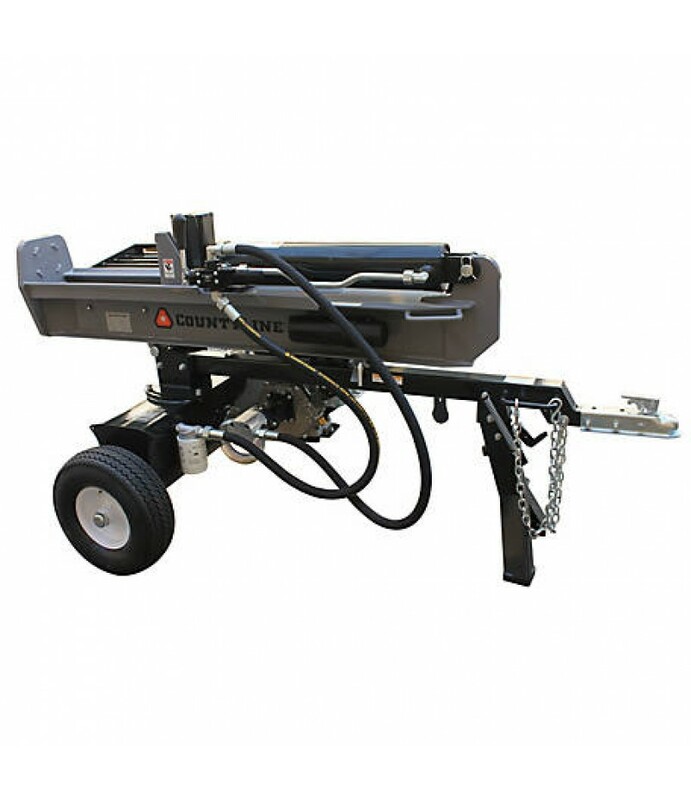 The Agri-Fab Tandem Axle ATV Trailer is extra long and has larger tires for bigger loads. Tracks perfectly behind ATVs. 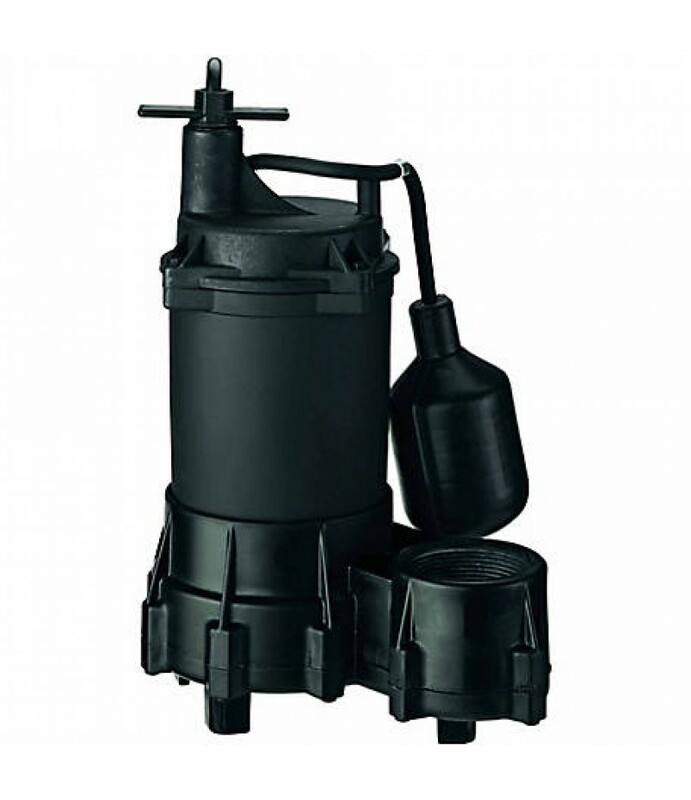 Convenient one-lever dump release. This cart is easier to back up than a two-wheel cart. Whether the job is ge.. 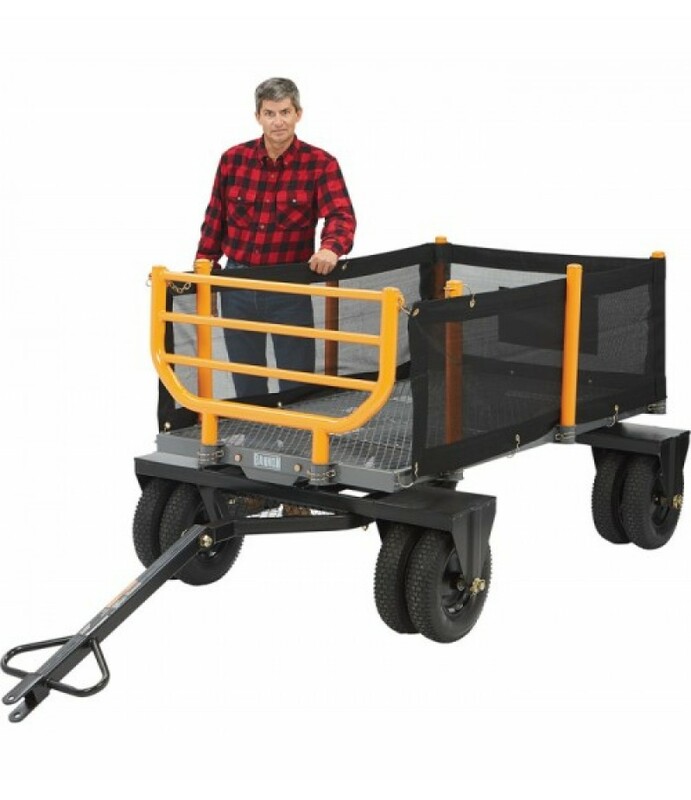 This Bannon 3-in-1 Convertible Logging Wagon is built for hauling the big loads. 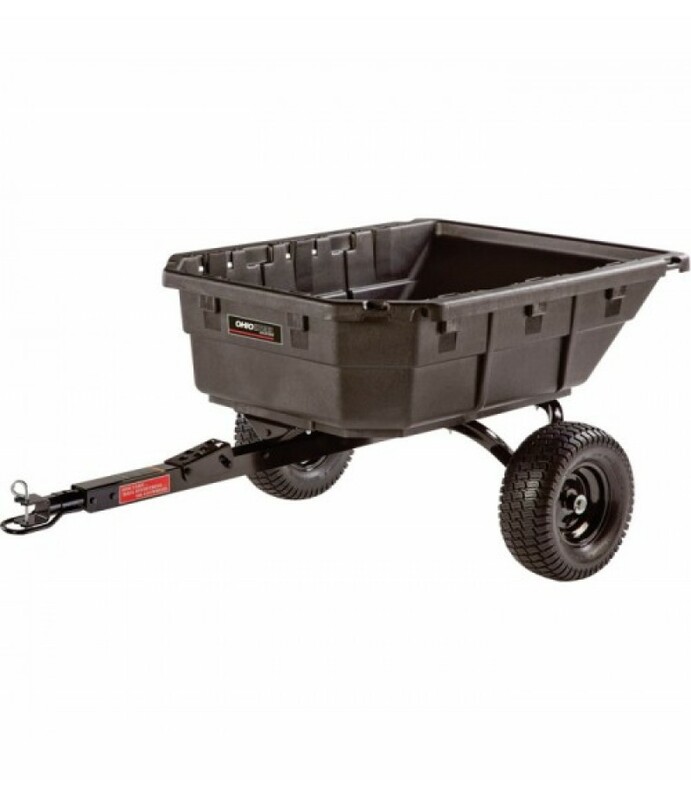 The extra heavy-duty, large capacity 72in.L x 38in.W bed with durable steel frame and dual tires in all 4 corners holds up to 1,800 lbs. (36 cu. ft.).. 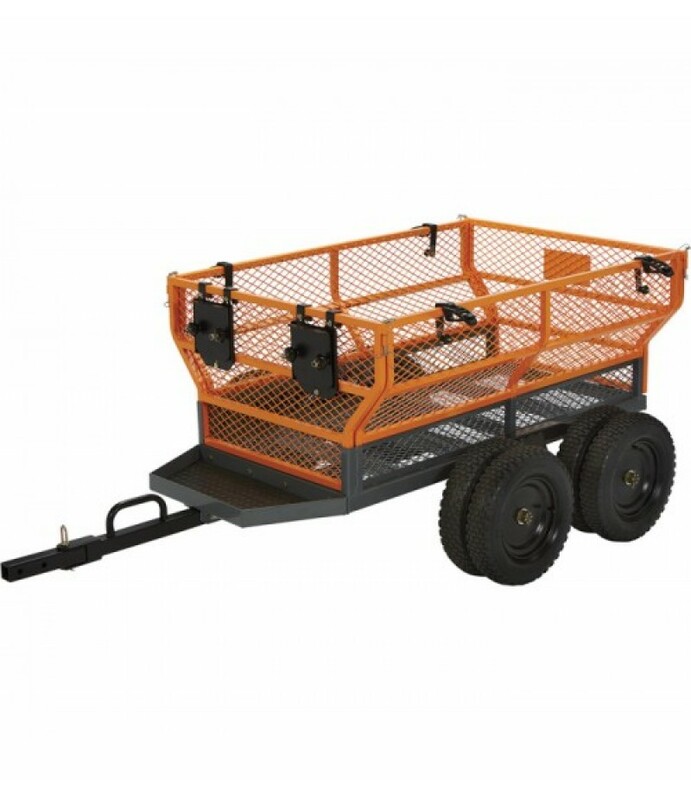 This handy Bannon Utility Trailer features a large 60in.L x 30in.W steel bed to haul loads up to 1,400 lbs. Flared side panels effectively contain the load, but are removable for increased capacity when hauling bulky loads. Some a.. 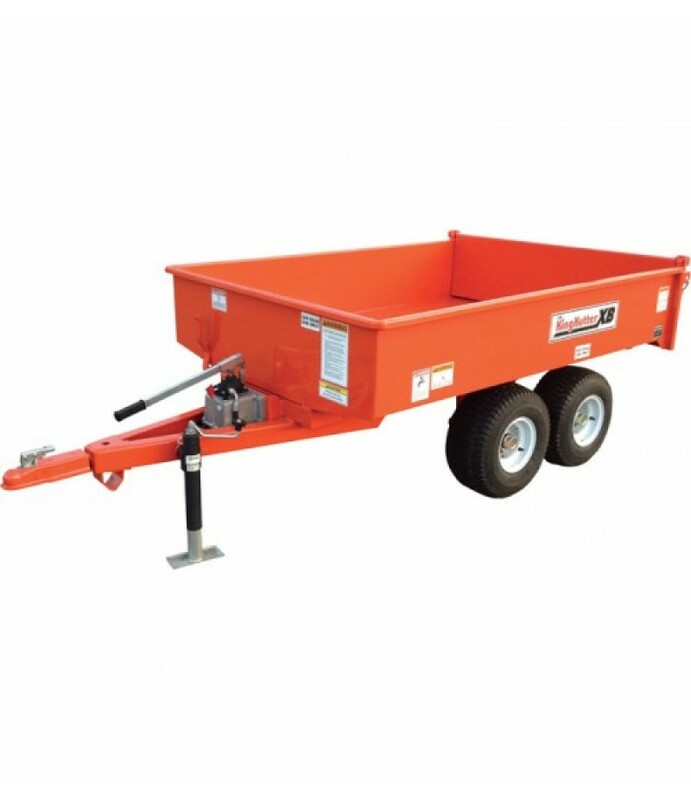 This handy Bannon Utility Trailer features a large 60in.L x 30in.W steel bed to haul loads up to 1,600 lbs. Flared side panels effectively contain the load, but are removable for increased capacity when hauling bulky loads. Some a.. 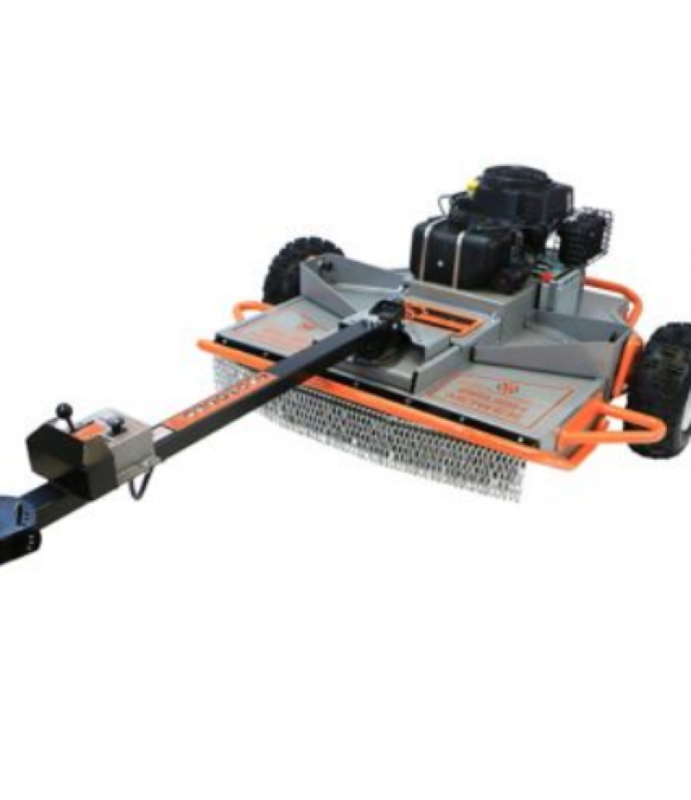 The Dirty Hand Tools Tow Behind Brush Mower features a 15 HP Kohler SV 471 EPA/CARB approved engine with electric start a 46 inch cutting width and adjustable cutting height (4.5, 5.75, 7, or 8 inch). 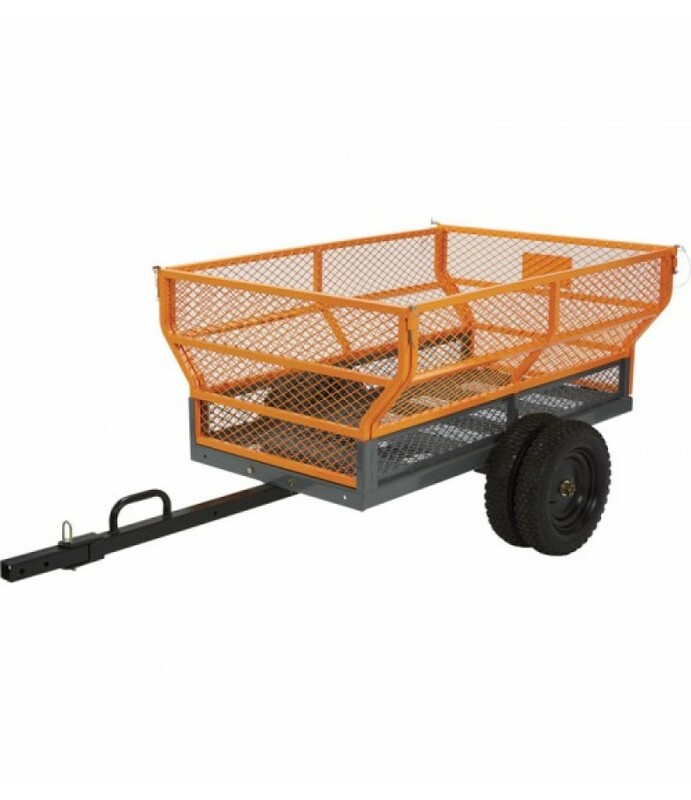 It has chain debris guards bo..
King Kutters XB 1 1/2-ton Utility Trailer is ideal for landscaping, construction and general gardening. Trailer is designed for off-road use not to exceed 20 MPH.What's Included (1) Utility trailerFeatures + Benefits2-way tai..
Ohio Steel all-purpose Tractor/ATV/UTV Swivel Trailer handles a heaping 12 1/2 cu. ft. load in its ultra-tough foam poly cart bed. This bed will not rot or rust and has convenient molded-in features like stake pockets, shelf ledge.. 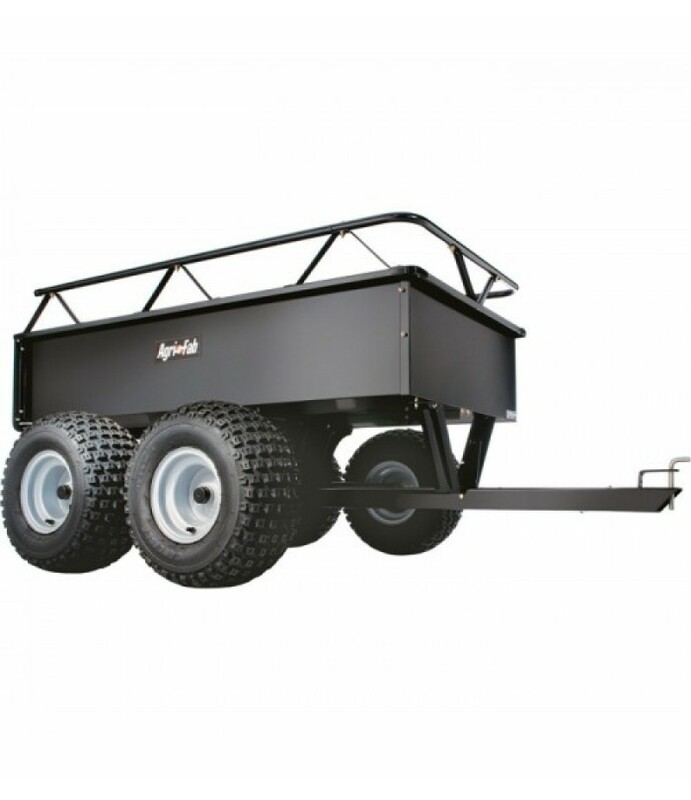 This heavy-duty steel ATV trailer is designed for extra-large hauling jobs around the yard, farm or estate. The 20 cu. ft. bed holds a staggering 1,500 lbs. and effortlessly bears bulky items. 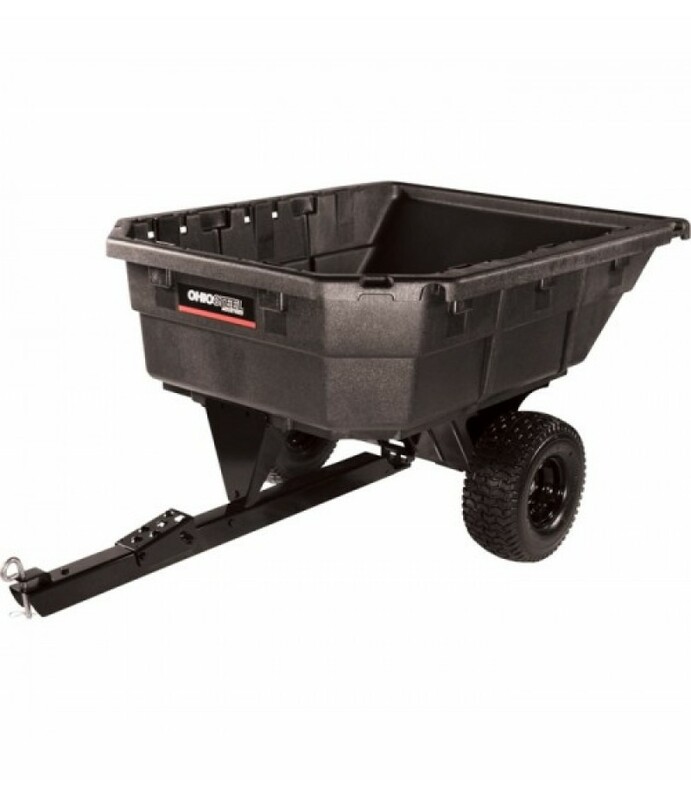 The cart's bed tilts to empty loads w..
Hook this 12 1/2 cu ft. Ohio Steel ATV Trailer up to take care of any large hauling job. 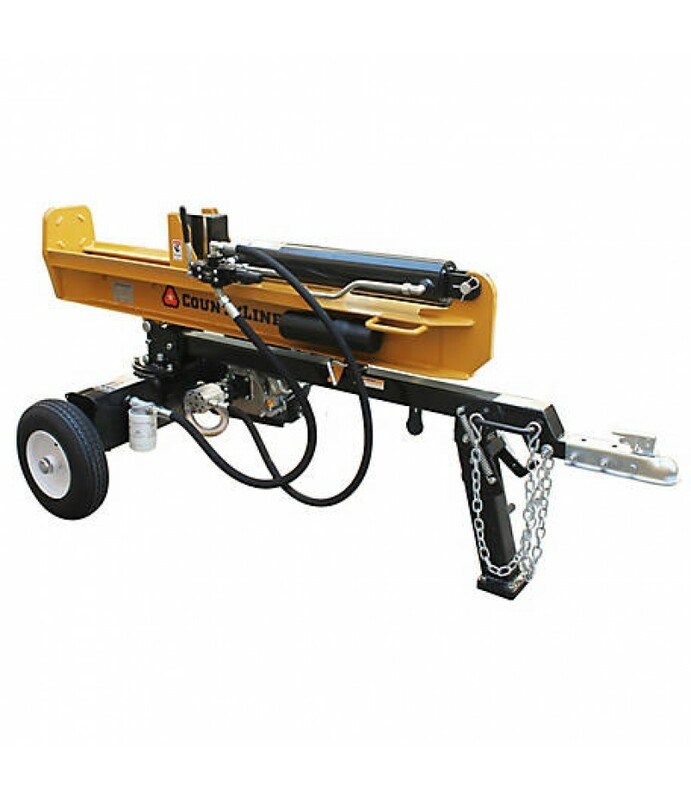 The handsfree step-on dump latch and 112° swivel features allow for precise unloading of material without the hassle of backing the cart into..